Losing weight isn’t easy. The truth is that no matter what the advertising for the latest and greatest diet product promises, it’s hard work. And it’ll take you a while. That sounds pretty discouraging, doesn’t it? I’m here to offer some help. The single most effective “tool” I’ve found for sustainable weight loss is to set smart weight loss goals. What makes a goal smart? Losing weight won’t happen overnight. What will make it happen is developing better eating habits and moving more. Those are lifestyle changes and it will take a while before they become habits for you. In the meantime, you will need to focus on practicing your new habits daily while focusing on your goal at the same time. If you have a concrete reason of why you want to lose weight you’ll find that focus easier. Do I want to live a long, healthy life? Do I want to set a good example for my kids? Will I have a better quality of life if I make these changes? Find your focus and use it to reach your goals before this new lean lifestyle becomes a habit. Saying “I need to lose some weight” just doesn’t cut it. Sorry to be so harsh, but it’s the truth. You need to be more specific. Set a weight loss goal. Pick a number. How many pounds do you want to lose? How many inches do you want to whittle from your waist? Be specific. The only way you’ll know when you’ve reached your goal is to have a number in mind to reach. Otherwise, while you might make progress, you’ll never reach your goal. Smart goals have a realistic deadline. Losing a pound per week is an ambitious but realistic goal. Losing 25 pounds in the next 6 months is a smart goal with a deadline. Changing your eating habits and getting your body moving isn’t easy, especially if you’ve been a couch potato until now. Stay motivated by breaking your big goal into little mini goals and celebrating your victories along the way. 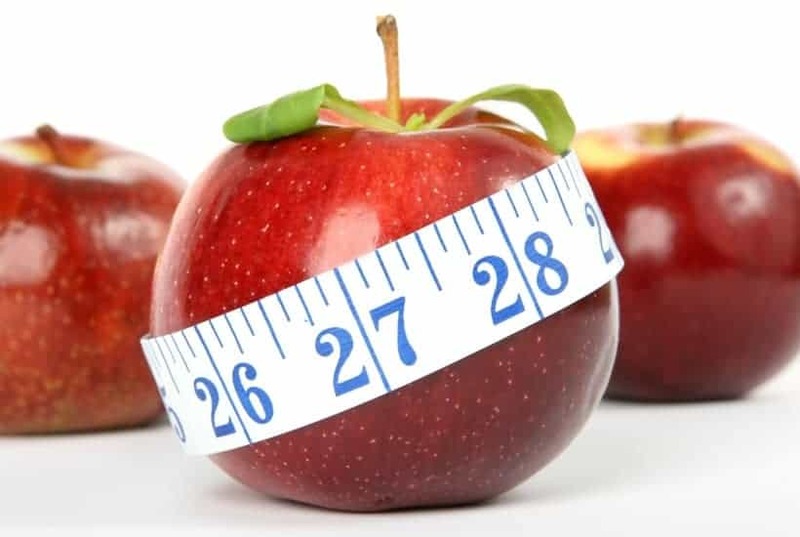 If your end goal is to lose 25 pounds in 6 months, break it down into 5-pound increments. Give yourself a pat on the back and do something nice or fun to celebrate each 5-pound loss. Just try not to use food as a reward. And don’t get discouraged if you fall off the wagon every now and again. Life happens and sometimes there’s just no way to say no to that slice of pizza (or two, or three). The important thing is to pick yourself right back up and keep working towards your goals. It’s nice to have someone who has your back. Find an accountability partner. Ideally, this person will be on a weight loss journey as well. You can support and encourage each other. You can call each other out when you’re binging on junk food or skipping your walk yet again. Share your goals with your accountability partner and have him or her hold you to them. Now it’s your turn. 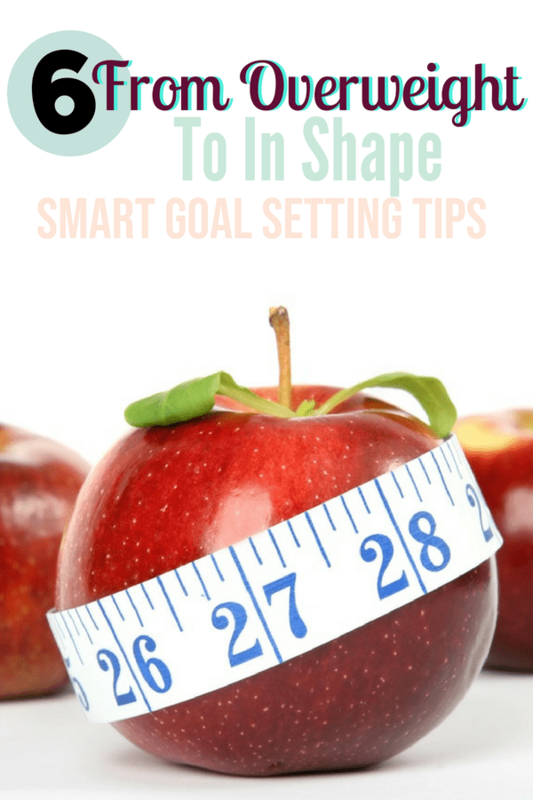 Ready to set some smart weight loss goals?